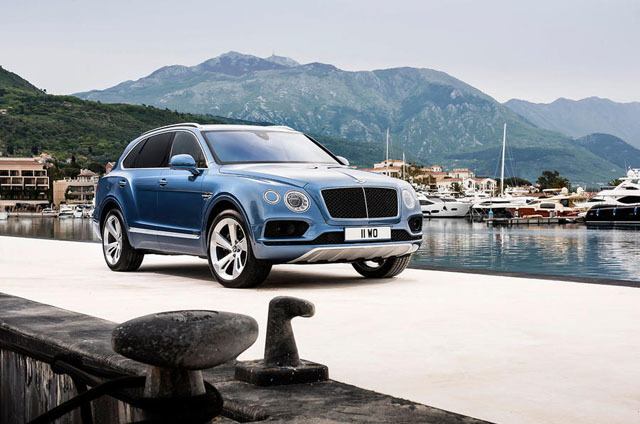 In order to get in line with their competitors, Bentley released the high performance Bentayga SUV around a year ago. 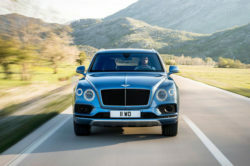 It received the title as the fastest SUV in the World and it became one of the most desired cars in its class. In order to offer their buyers more options, a new model is expected to be released with the 2017 Bentley Bentayga Diesel. This version will be first released in Europe in the early 2017 and it should become available in Australia, Asia and a few other areas shortly after that. Unfortunately, this particular model is not going to be available in the US due to the problems VW had with their diesel engines last year. 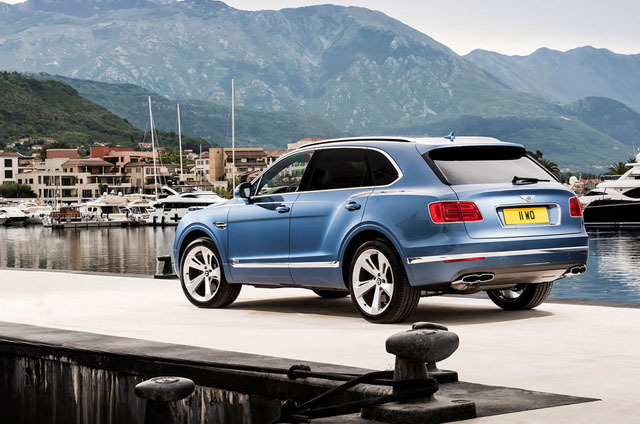 Well, the new Bentayga diesel is pretty much identical, inside and out, to the petrol powered version. Most changes will be underneath where the car will offer a new engine as well as some drivetrain changes. 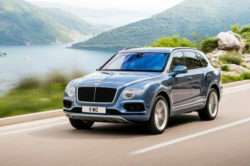 Even though the car hasn’t hit the market, it has already been called the fastest diesel SUV but it remains to be seen. 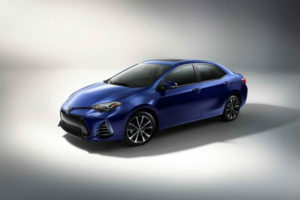 The price is unknown at this point but some rumors suggested it would cost just as much as the petrol engine. The really expensive optional extras are also going to be available which means the diesel will remain a really premium car. 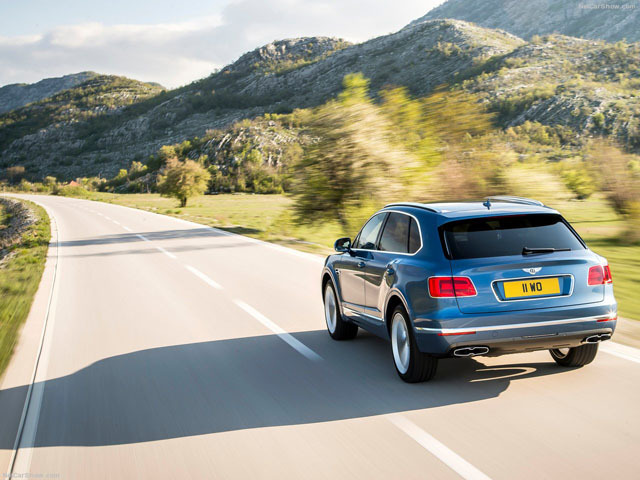 Let’s start with the chassis of the 2017 Bentley Bentayga Diesel. It will use the same unibody MLB Evo platform as the regular model. 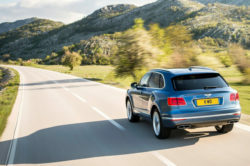 However, thanks to its new powertrain, it will be able to use the same type of electronic sway bars as the Audi SQ7. These will use the on-board 48V system which will also provide power to the engine. The rest of the suspension will be the same as that on the petrol engine. 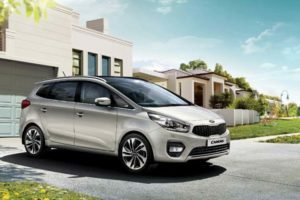 Even though the diesel will be noticeably heavier, thanks to its new sway bars it should handle just as well as the petrol counterpart. 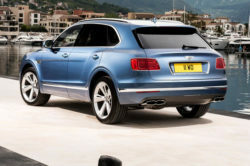 Instead of the large W12 petrol engine, the new model will use a 4 liter triple-charged V8 diesel, the same unit as in the Audi SQ7. 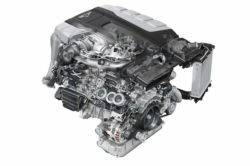 There will be two regular turbochargers which will offer boost from around 1,400 rpm and all the way up to the red-line. In order to mitigate turbo-lag, the car will also feature a third electric supercharger powered by the 48V system. This will allow the diesel to spool up the turbos much quicker and provide maximum torque from really low down the rev range. 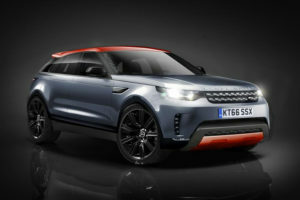 The end result will be 429 horsepower and 664 lb-ft of torque which is mighty impressive from the size. All wheel drive and an eight speed automatic transmission should be a given. 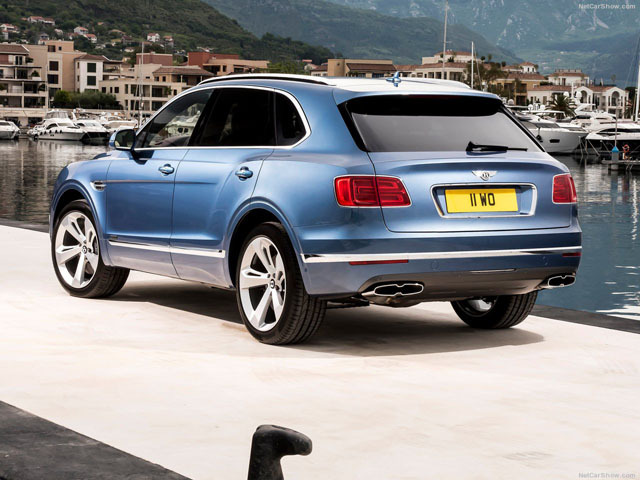 With this engine, the Bentayga should hit 62 MPH in just 4.8 seconds and go up to a maximum top speed of 168 MPH. 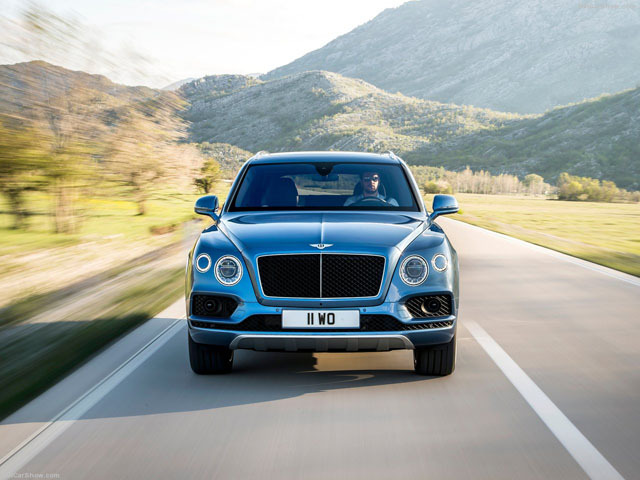 In comparison, the SQ7 will hit 62 MPH in the same amount of time but it is limited to 155 MPH meaning that it can be a good alternative to the Bentayga if the more expensive interior is not needed. 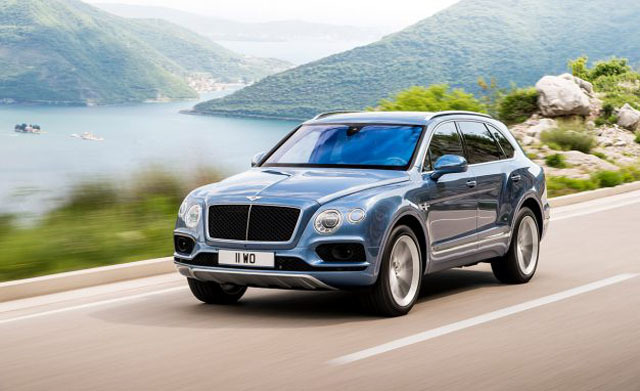 Just like we previously mentioned, the 2017 Bentley Bentayga Diesel will be nearly identical to the regular model. 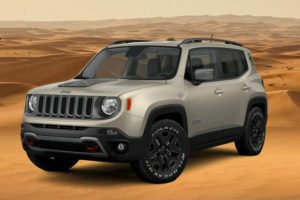 The only real changes here will be the addition of new V8 Diesel badges on the front fenders. 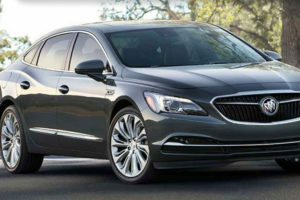 On top of that, it will benefit from a blacked out grille and new exhaust tips. Unfortunately this is where the upgrades end. The good part is that the diesel will be just as refined as the petrol engine, so it might be a good alternative for those who travel a lot. Why? Well, it will offer the comfort of a limousine while having a total range of 621 miles which is quite a bit more than the petrol engine.